We accept payments by all major credit and debit cards (except American Express and those issued in Estonia) and by Postal Order. For Consular Section services please book an appointment over the phone 0207 838 53 88 or online. Visa appointments can only be booked over the phone. 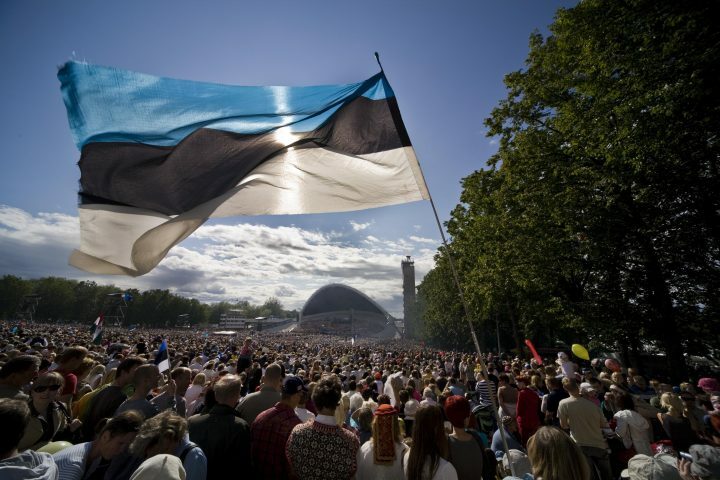 The relations between Great Britain and Estonia are active and good – communication takes place on the level of ministries and offices as well as on a higher political level. An integral part of the relations between the two countries is the co-operation between the parliaments. Several Estonian and British political parties have close ties. For Consular Section services please book an appointment over the phone 0207 838 53 88 or online. Visa appointments can only be booked over the phone.